Golf fans are looking to the U.K. this week, where the Open Championship will have comeback kid Tiger Woods compete against defending champion Darren Clarke and other world-class players. Livestream is streaming six hours of the competition live starting Wednesday the 18th at 2 a.m. PT / 5 a.m. ET. The stream will be available on Livestream.com, Facebook.com and Theopen.com every day, come in HD quality and feature an integrated chat as well as text and photo updates. 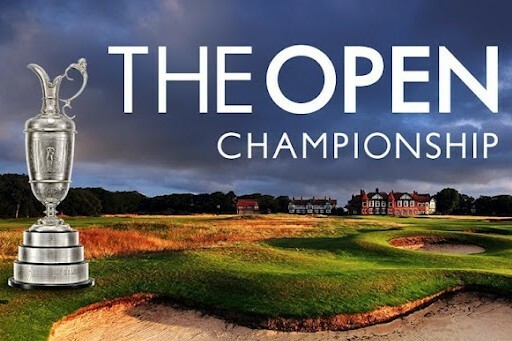 iOS (s AAPL) users will be able to watch the live stream, as well as video highlights through the free official Open Championship iPhone and iPad apps. Android users have access to the live stream and various video highlights though an official Android app, which is now available for free via Google (s GOOG) Play. Want to learn more about watching live sports online without paying for cable? Then check out our e-book Cut the Cord: All You Need to Know to Drop Cable. Disclosure: GigaOM has a business relationship with Livestream.com for delivering live video content from its events.